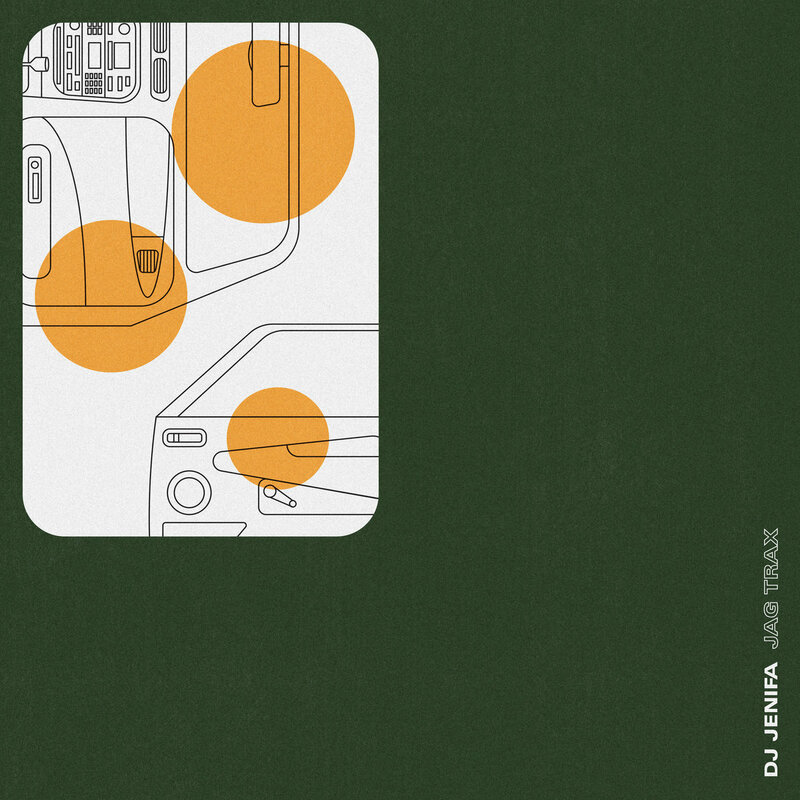 22 must have Electronic & Deep House tracks in Dirty Disco 303. Once again i selected & mixed these 22 must have electronica & deep house tracks for you in Dirty Disco 303. 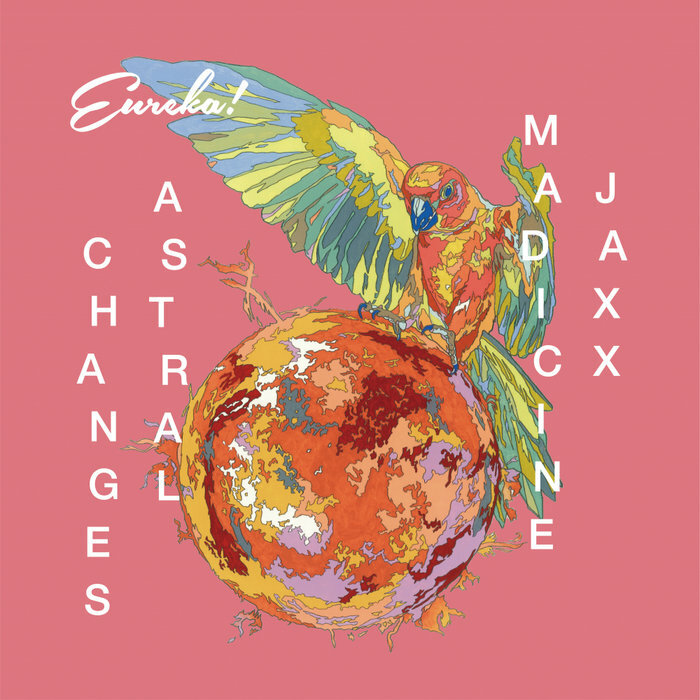 Jaxx Madicine – Astral Changes EP – Full Music Review. It’s my Birthday Spring mix – Dirty Disco 302 – 24 Spring music essentials. This week on the 9th of April i will turn 39. Therefor i created this Birthday Mix which you can download for free. But there is more free stuff waiting for you next to all the other awesome music. Read all about it here. Welcome to this milestone installment. Dirty Disco 300 is here thanks to you! Read all about it on this page. 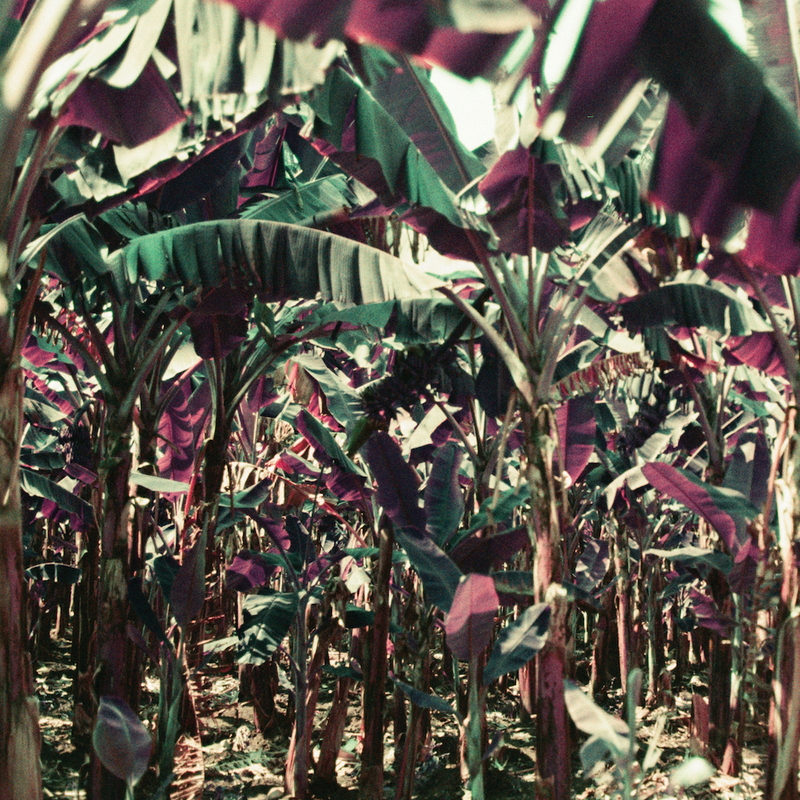 24 reasons to tune in and get emotionally involved with Dirty Disco 299. Does this makes any sense? Find out about all of this in the official blog-post here. You will find additional information about the music in the play-list of this weeks installment. There is an important but explicit message in this installment. Not suitable for ears under 18, and some adults. If you do like dirty talks, please continue and press play. For further information, all is explained here. 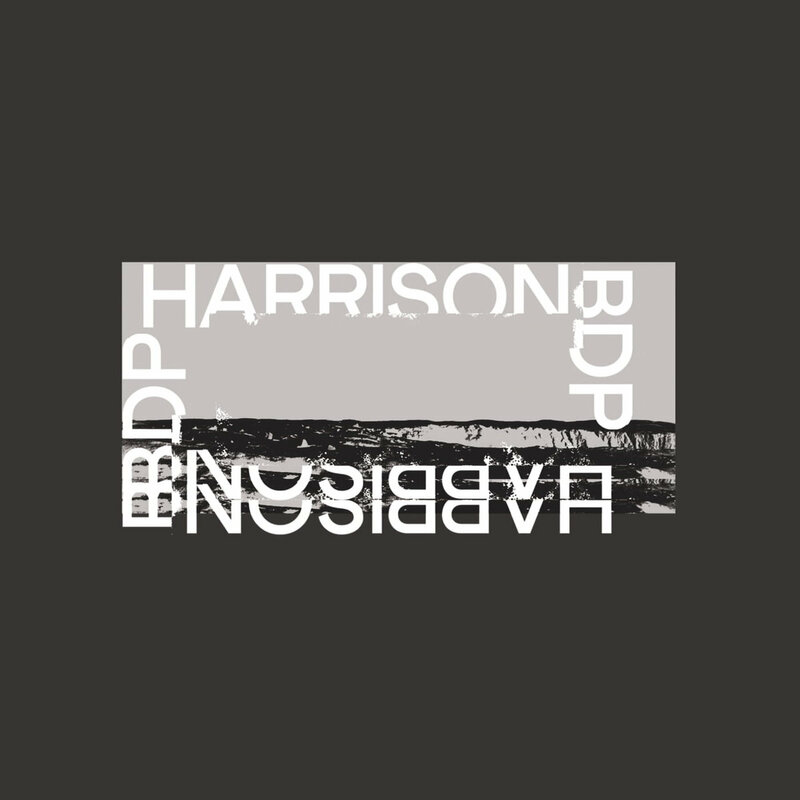 Harrison BDP – The BDP Tape Vol. 1 – Free giveaway!